Volta - New Volta, Who 'Dis? 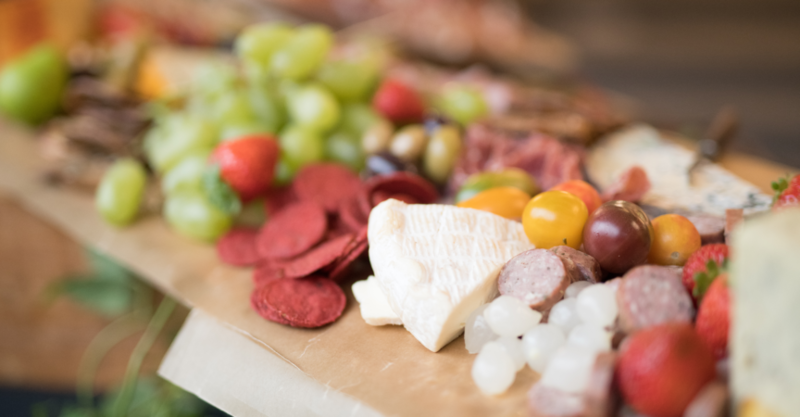 Celebrating Volta's Growth with our Community. 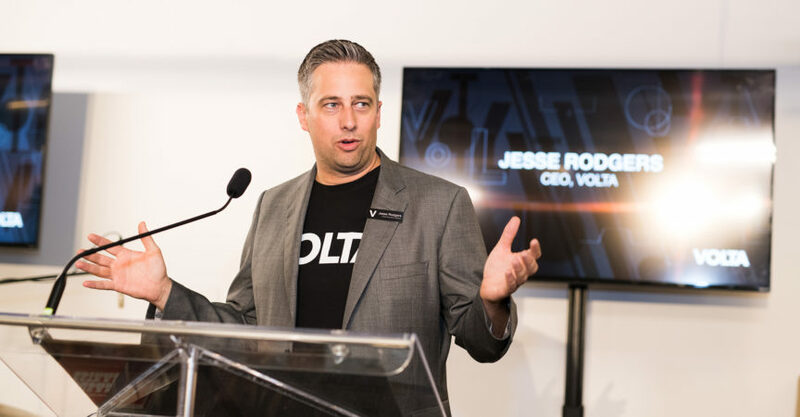 Last year, Volta announced we would triple in size to become one of Canada’s largest innovation hubs. 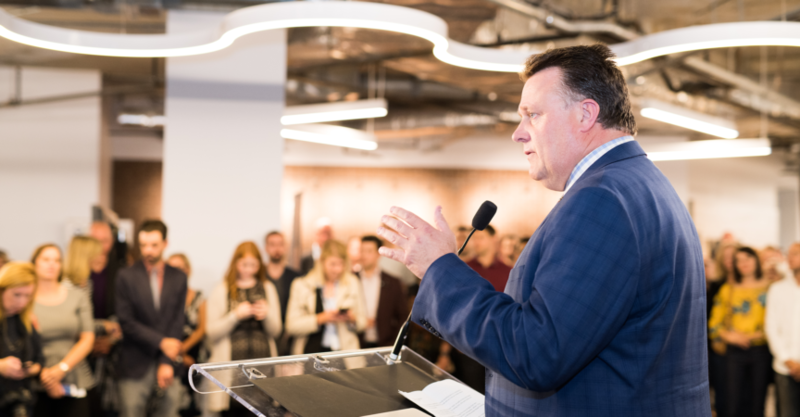 After several months and a lot of hard work, our new space officially opened as one of Canada’s largest innovation hubs. 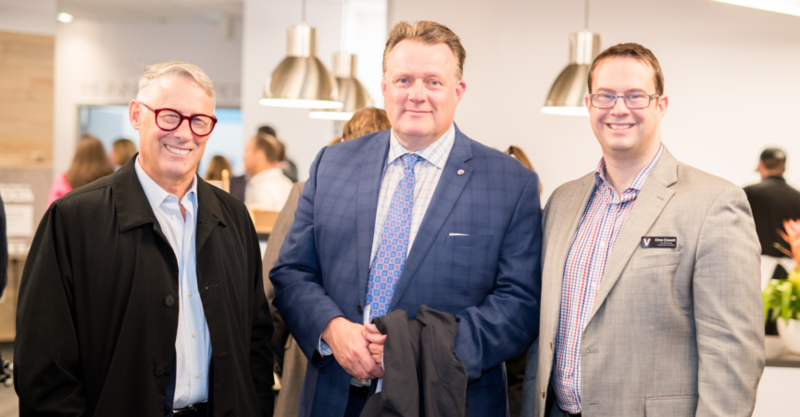 The new space allows us to better serve Atlantic Canada’s innovation community, and the transition gave our team the opportunity to improve the programs and events we offer our community. 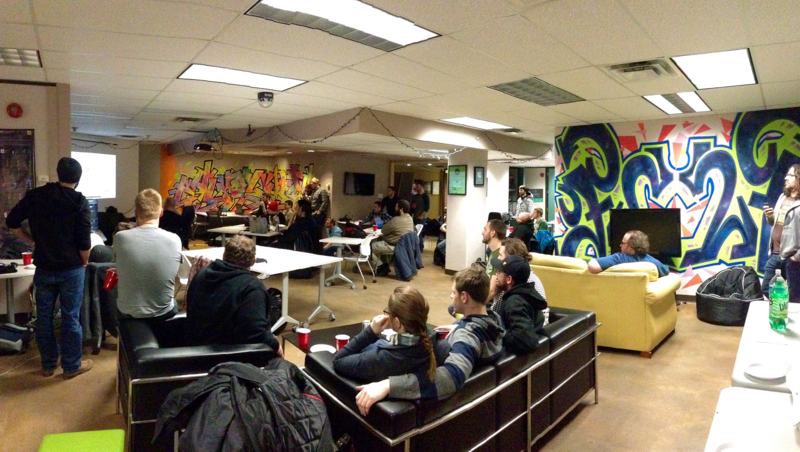 We’ve come a long way since our humble beginnings as a scrappy startup house at Volta 1.0. 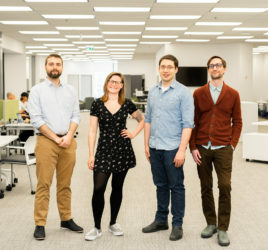 Previously known as Volta Labs, Volta was originally nestled at the top of an old TD Bank building on one of Halifax’s best-known streets: Spring Garden Road. Volta was founded in 2013 by four passionate individuals who wanted a place for tech founders to build and grow their companies. 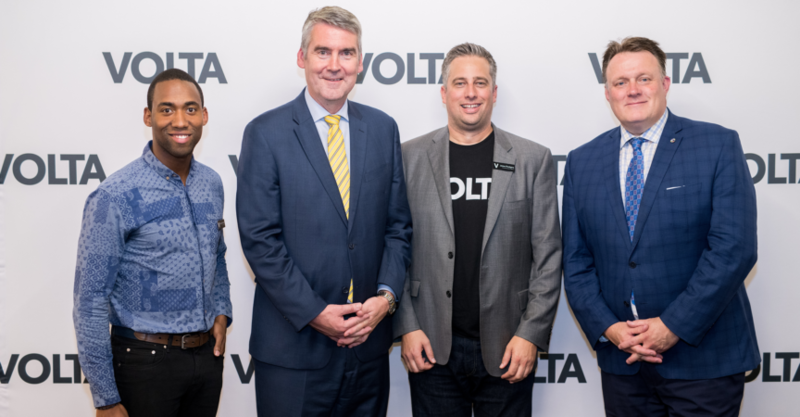 Jevon MacDonald and Milan Vrekic, both entrepreneurs themselves, wanted to create the resource they had wished for during the early stages of their tech companies, and Patrick Keefe and J Curry wanted to help make Volta a reality. The 10,000 sq.ft. 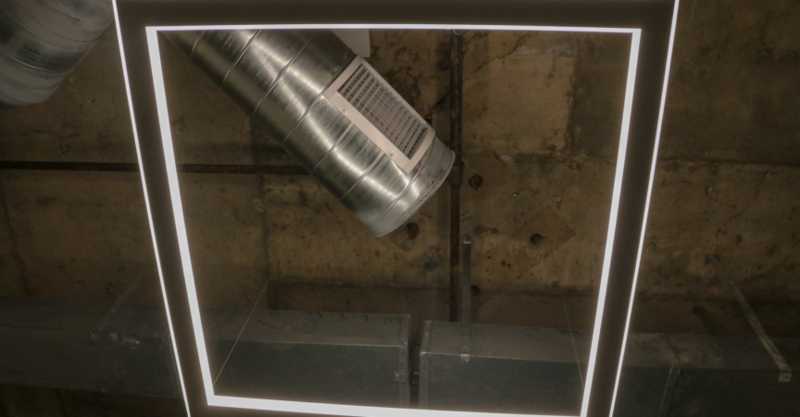 office space, known for its Star Wars mural and graffiti-covered walls, had retained many of the fixtures and features from the previous tenant, including dated wallpaper and worn carpet. It wasn’t the perfect space, but it was crucial to helping cultivate the community we have today. After two years on Spring Garden Road, Volta moved to the old Bell Aliant corporate offices on the sixth and seventh floors of the Maritime centre. The walls were soon covered with colorful murals, including the iconic galaxy painted in the lobby area and a portrait of historic innovators Tesla and Edison on the sixth floor. With old Bell furniture as a lingering reminder if its past, the space radiated with startup energy. 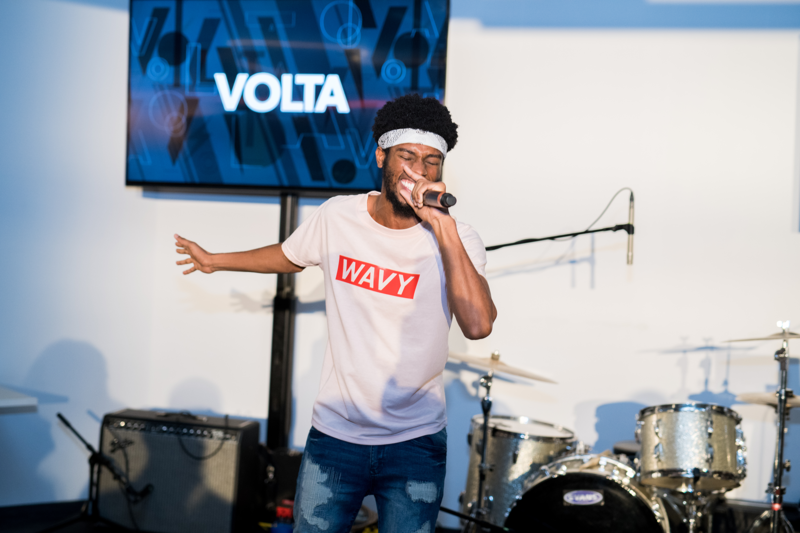 April 2018 marked the end of an era for Volta and the beginning of a new one. After outgrowing Volta 2.0’s 20,000 sq.ft space, we packed up our offices and moved a few floors down to our new space. 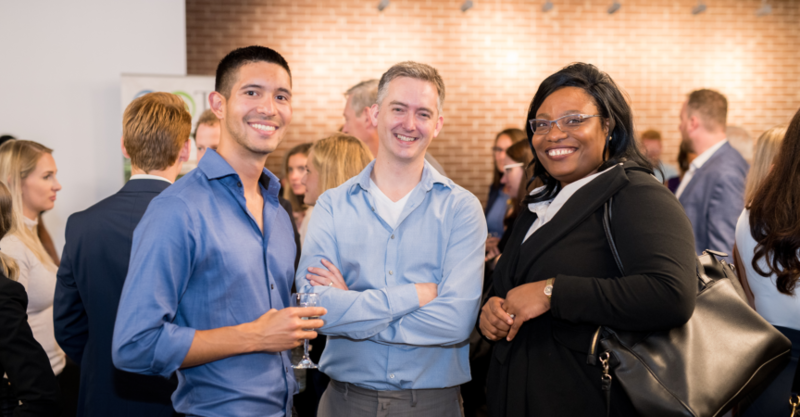 Last week, we hosted the official grand opening of Volta 3.0. 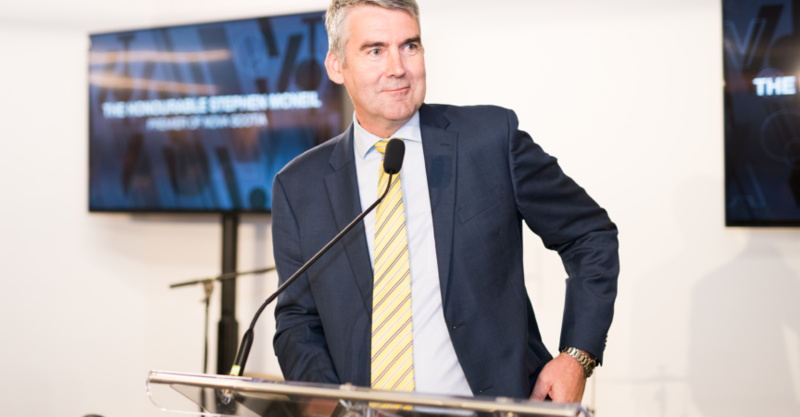 We welcomed over 300 members of the business community to celebrate an exciting milestone for Volta and important accomplishment for Atlantic Canada’s innovation ecosystem. 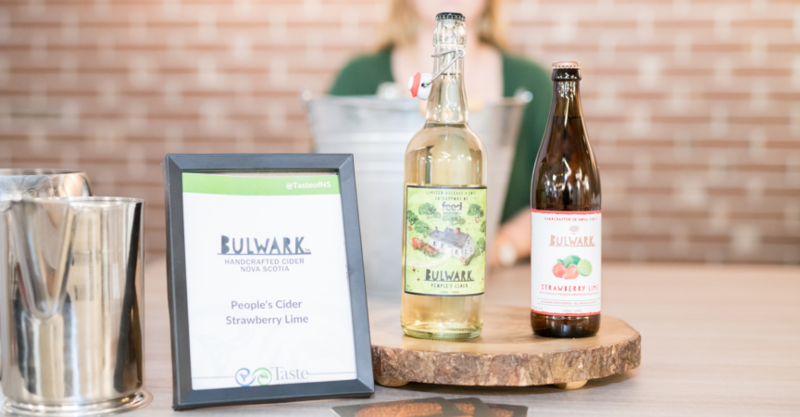 With the help of Taste Nova Scotia, the event featured food by local companies such as Scanway, Afishionado, The Union Street, and Gourmandises. 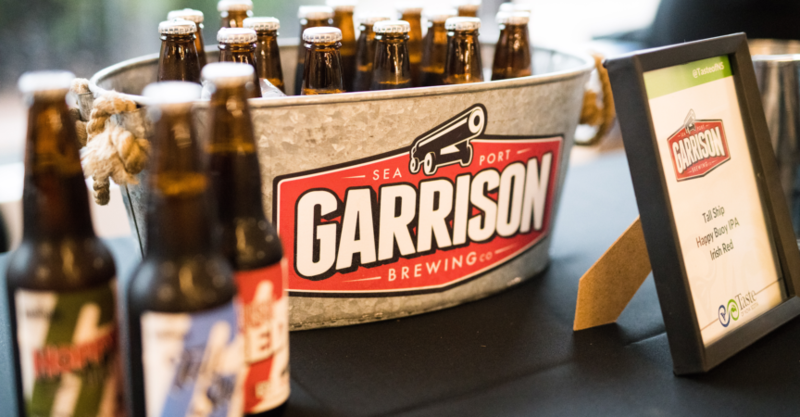 A mix of local wine and beer, as well as non alcoholic drinks was served, from companies, including Garrison Brewing Co., Boxing Rock Brewing Co., Wayfarers Ale, Grand Pre Wines, Petite Riviere Vineyards, Bulwark Cider, Spa Springs Mineral Water and Garrison/Propeller sodas. 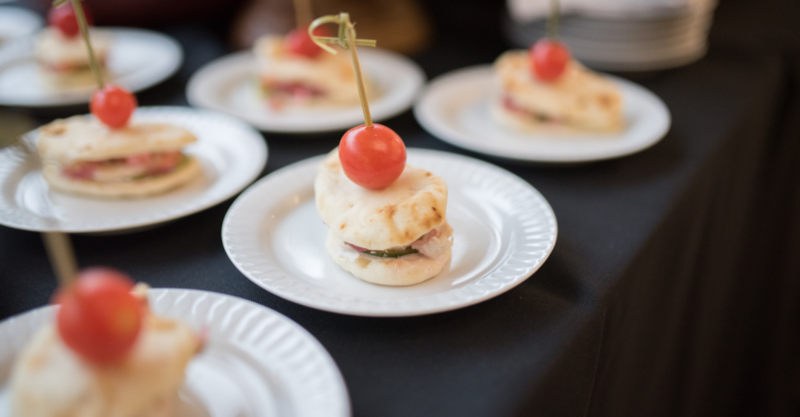 Musical performances and event registration were supported by Halifax-based startup and Volta Resident, Side Door – a booking platform that gives audiences instant access to intimate and unique events. Performances by local artists Disco Stu, MAJE and T. Thomason helped keep the crowd entertained. The event’s festivities were captured by Ryan from Atlantic Live Stream, who made keeping up with the excitement look like a breeze. 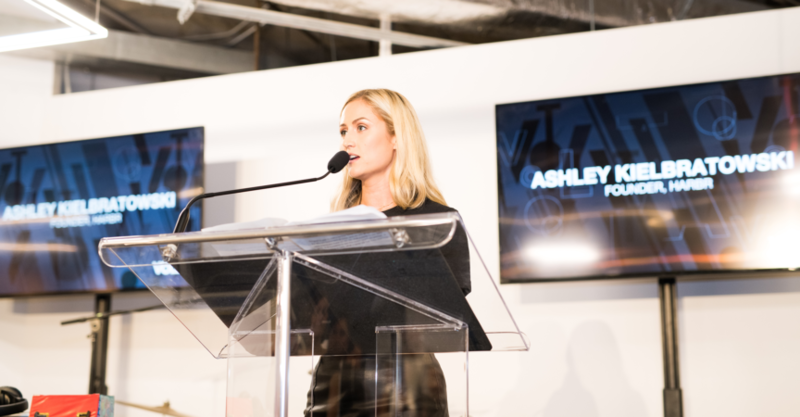 Check out some highlights from the event below. 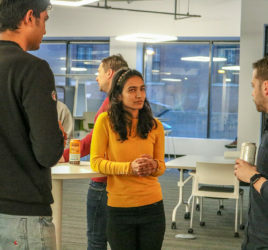 Moving to a new space not only gave us the opportunity to grow our community, it also gave us a chance to hit refresh and review what has worked well in the past, and what hasn’t. Back in April, we closed Network Membership while construction on the lobby level finished, and more importantly, to give us time to find ways to provide more value to Network Members. 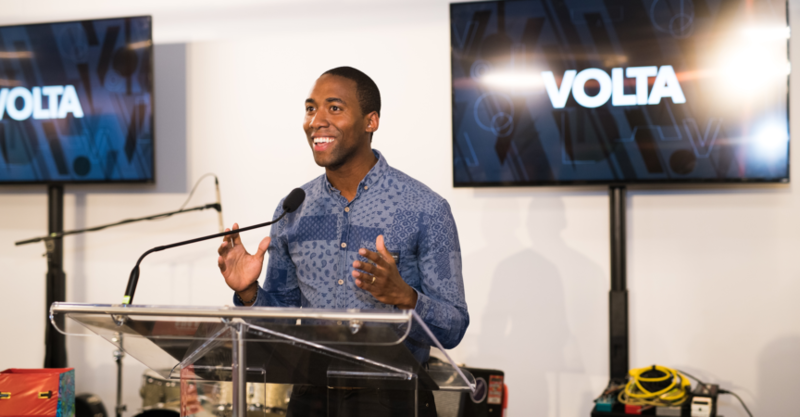 Volta’s new Network Membership focuses on three main pillars: space, education and community. It features a new co-working platform, Optix, an improved co-working space, (reliable) wifi, more bookable meeting rooms, discounts on programs and events, and access to office hours. We also launched new Corporate Membership packages to help companies join our community of innovators. We were happy to welcome several Corporate Members to Volta’s community, including our first Out of Town Member, Vanhack. You may have also noticed a few changes to our online presence recently. Arguably the most exciting update at Volta has been our new brand. We were fortunate to work with Designer, Volta Alumni Founder and valued community member, Brian Jeffcock to develop branding that aligns with Volta’s new space. The new brand represents Volta’s growth, with a minimalistic aesthetic that compliments the vibrant brands of companies in our community. You may have wondered by now, “so what does the new Volta include?” Well, as HQ Triva’s Scott Rogawski would say, let’s get down to the nitty gritty. 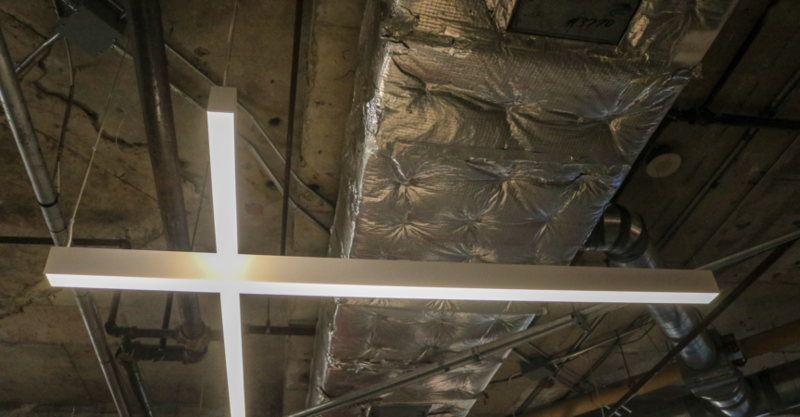 Volta’s lobby level features a large co-working space for Network Members and a 5,500 sq.ft event space – over half the size of Volta 1.0 – for many of the 200+ events we host every year. At Volta 2.0, a popular, yet scarce resource, was available meeting space. We had four meeting rooms – only two of which were bookable by Network Members. Our lobby level has eight bookable meeting rooms, and four call booths. The north wing of the mezzanine floor features 11 startups and dedicated co-working space for Volta Cohort companies. 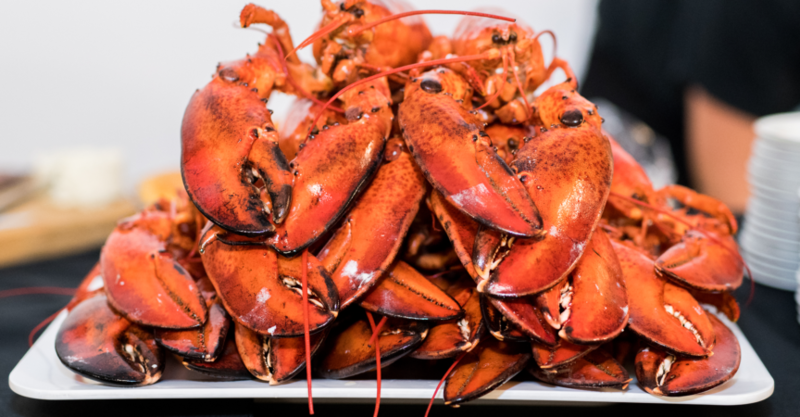 The south wing has room for seven Innovation Outposts, and is home to Atlantic Lottery Corporation Outpost and the Province of Nova Scotia’s Outpost, with new tenants joining soon. 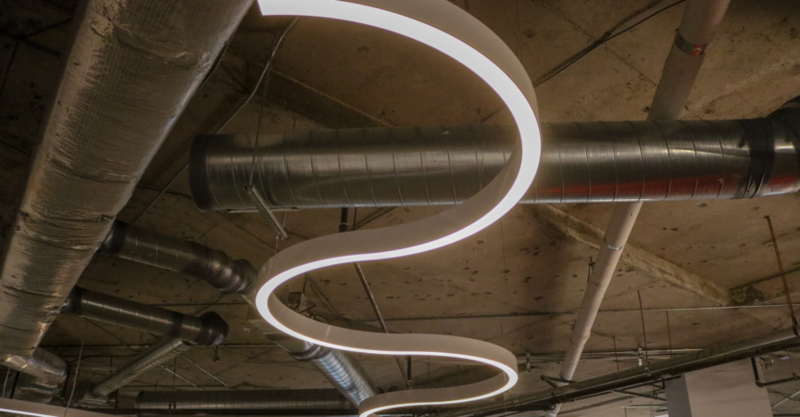 The Second floor hosts our two largest startups – Manifold and Swept – as well as seven growth stage companies, a Venture for Canada office, and our venture capital space, which houses Build Ventures and Concrete Ventures. The mezzanine and second floor both offer meeting rooms, kitchenettes and lounge areas for founders to connect and collaborate, and all floors feature modern furniture from Atlantic Business Interiors and Steelcase. 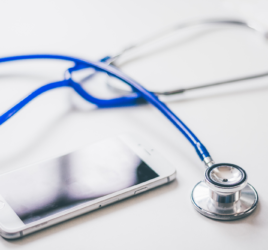 Additionally, one of the most notable upgrades (and, perhaps the most needed if you ever worked out of Volta 2.0) is our new, fast and fully managed network provided by IMP Solutions. 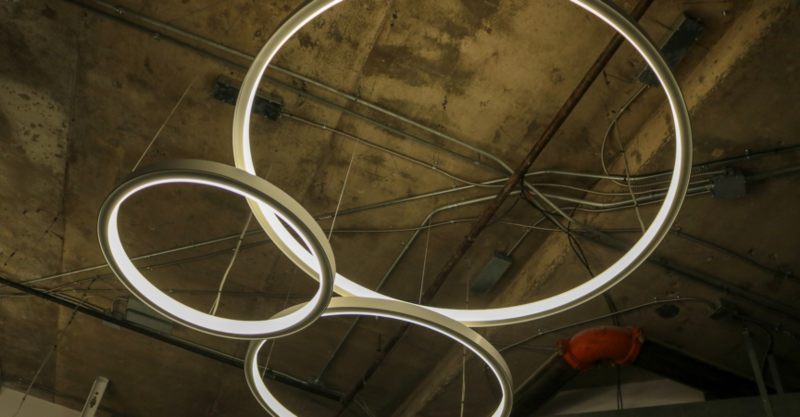 While all these features are amazing, we just can’t get over how cool our lights are. See for yourself below. Volta has and always will be a place where entrepreneurs can explore new ideas, launch innovative products and grow global companies. We are creating an environment where founders can collaborate not only with other founders, but also with companies that care about helping startups succeed. 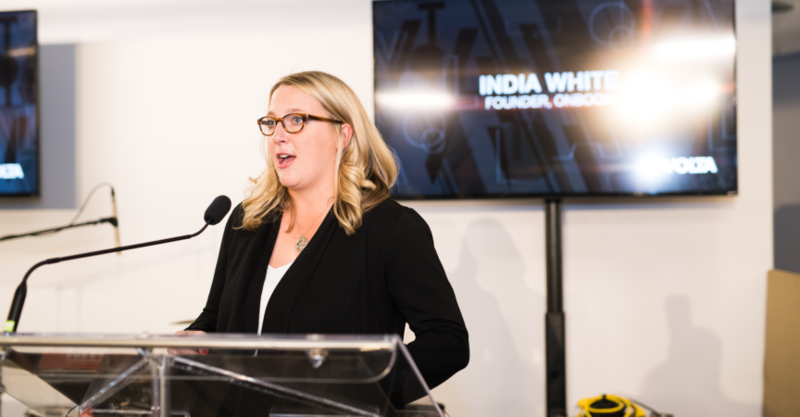 Our new space and the support of our public and private partners will allow us to offer more programs and services to tech-enabled startups and companies looking to accelerate their ability to innovate. 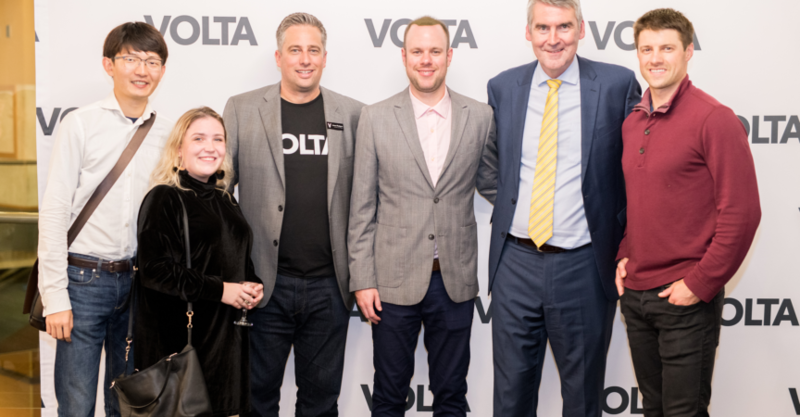 Volta is proud to be a hub for the innovation ecosystem in Atlantic Canada, and a place where members of the local technology and startup community can work, learn and connect with like-minded people who are passionate about establishing the region as a leader in innovation.